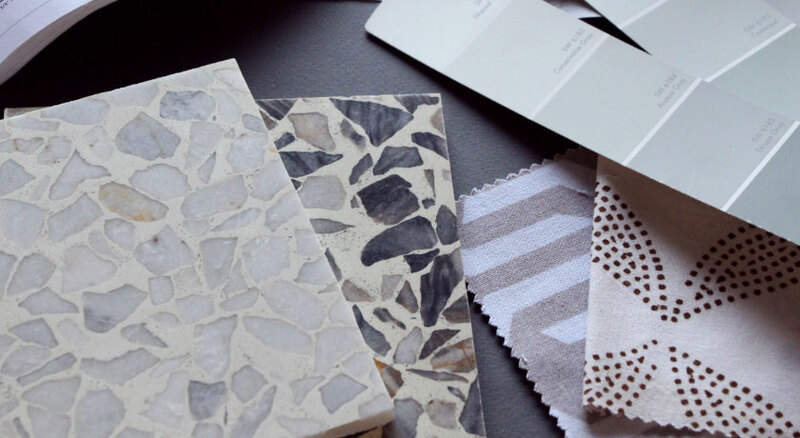 Here at Klein & Co Terrazzo, we are dedicated to ensuring that every customer’s need is met. Since our founding in 1957, this has meant expanding our role from supplier to service provider. We can help with terrazzo restoration, cleaning, maintenance and more. We want to be your trusted partner, assisting in every way we can. See our individualized services below!